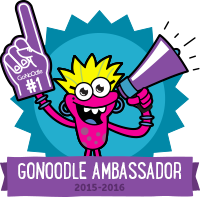 I am so honored to be teaming up GoNoOdle to help them promote their new features on GoNoOdle Plus. I have been a self-proclaimed "GoNoOdle Groupie" since 2014, and I am so honored to continue to use GoNoOdle with my 5th graders daily. 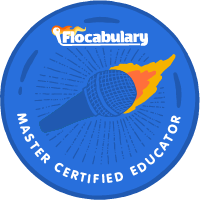 Yes, GoNoOdle is awesome sauce, but did you know that GoNoOdle PLUS has a lot of amazing features that make classroom learning so much fun! deepen student learning with additional curricular videos, learning games, and printable activities! 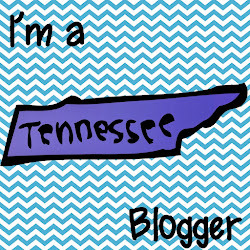 curriculum requirements and student needs. Or, pick from hundreds of questions sets created and curated by education experts and teachers. • More Movement and Mindfulness Videos: 2x the amount of new videos, with an emphasis on academic content. TryPlus17 for an EXTENDED 60 day free trial. I promise it will be worth it!